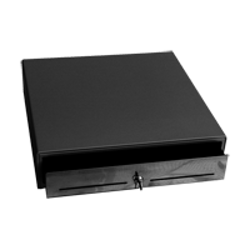 Goodson GC 36 BLACK Cash Drawer Heavy Duty Cash Drawer all you need is the Touch Screen Pos Terminal and Retail Pos Advantage software as well to complete your new POS System. 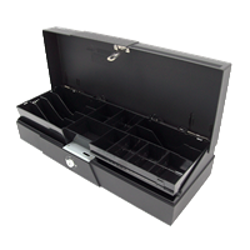 Brand New Cash Drawers . 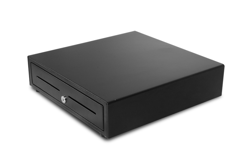 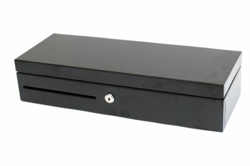 The right Cash drawer is an integral part of any POS Syatem, point of sale system, pos and is used to securely store cash and keep it securely form view. 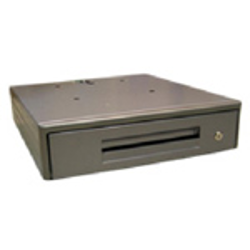 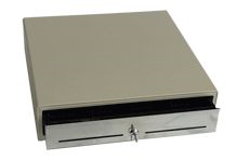 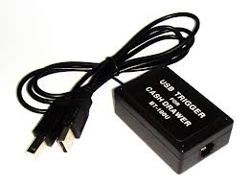 Retail Solutions have a wide range of Brand New cash drawers and cash drawer Parts Such as 12 or 24 v cash draweres, serial/USB cash drawers popers,and flip top cash drawers. 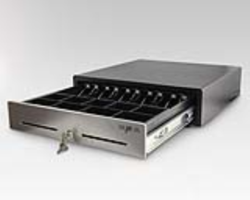 cash drawers that can be key operated via the 3 point lock Open, lock, open via pos software / receipt printer.